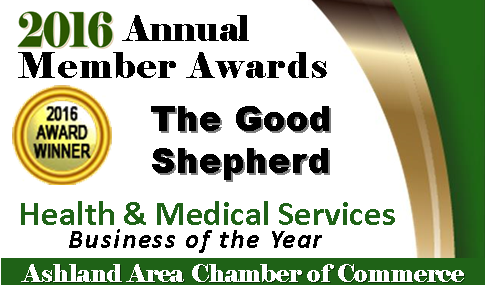 Established in Ashland County in 1956, The Good Shepherd Rehabilitation and Healthcare Campus has been dedicated to providing the finest health care services within an atmosphere of gracious hospitality. 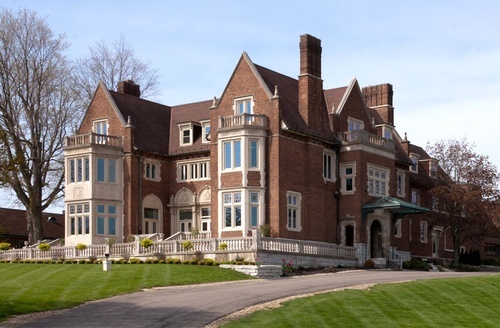 The Good Shepherd successfully blends the tradition of Victorian architecture with state-of-the-art medical technology and offers a campus setting that allows individuals to move within various levels of care depending on their needs at that time. Although our services have expanded over the years, resident comfort and satisfaction remain our primary concerns. Rehabilitative services include physical therapy, occupational therapy and speech/language therapy. Services are available seven days a week and are coordinated through each individual's physician. Let The Good Shepherd facilitate your transition between hospital and home. 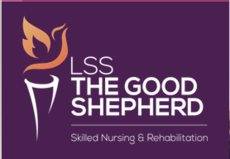 The Good Shepherd provides short-term rehabilitation stays in our Transitional Care Unit. We provide daily skilled nursing and major therapy services, including physical, occupational and speech therapy. Many patients return home after just a short stay with the confidence and abilities needed to live an independent life. With our caring staff and licensed therapists, we can meet all your needs.